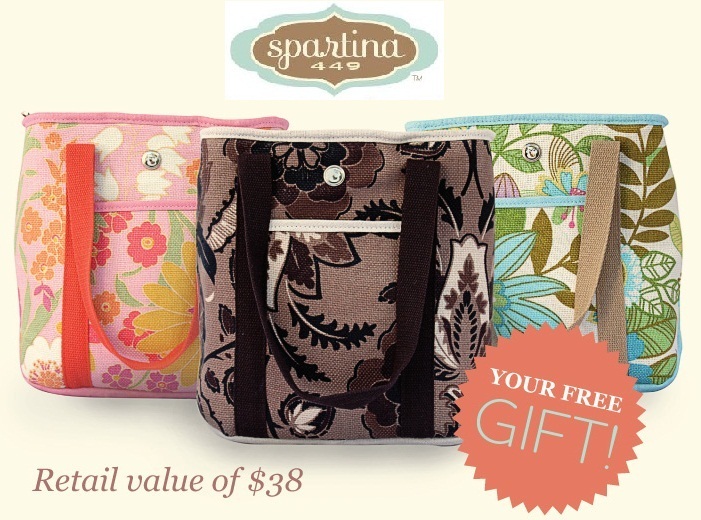 Receive a Free Lunch Tote ($38 value) with your purchase of $65 or more of Spartina product. The Lunch Tote’s insulated design keeps food hot or cold, and the tote is tall enough to fit water bottles and lunch containers. While supplies last until December 5th, 2012. For Spartina wallets, tech cases, handbags, or hipsters, visit the fashion department in Wit’s End!